On behalf of the board of directors and staff, thank you for visiting our website. We hope you find it informative and easy to navigate. Now that you are here, let me take a few moments to tell you about who we are and what we do at the Partnership for Children. We are a private, not-for-profit agency that provides early care and education programs and services for preschool children and their families. In a nutshell, we work with children who are between the ages of birth to five years of age and we offer programs and service for these children, their family members and we also work closely with child care centers to make sure they are the best they can be. The earliest years of childhood are critical. Experiences during this time literally shape the structure of the brain. Because today’s children are tomorrow’s leaders, parents and workers, everyone has a stake in making sure that all children have the experiences they need to thrive. The Partnership for Children brings together all the people involved in a young child’s life-families, teachers, doctors, caregivers, social workers and many others- to ensure every child has all they need for healthy growth and development. The bulk of our funding is provided through North Carolina’s nationally recognized Smart Start initiative. Smart Start was created in 1993 as an innovative solution to a problem: Children were coming to school unprepared to learn. Policymakers recognized that progress would require tapping into the same innovative spirit that inspired private sector advances, and therefore, established Smart Start as a public/private partnership. Independent, private organizations work in all 100 North Carolina counties through The North Carolina Partnership for Children, Inc., and 75 Local Partnerships, including the Partnership for Children of the Foothills. We also receive private funding through grants from Foundations and the Federal Government and through private donations from businesses and individuals. Investments in programs and services for the area’s young children and families are improving health for young children, building stronger families and increasing higher-quality early care and education programs. Raising Quality in Early Education — One of our top priorities is increasing and maintaining the quality of Licensed Child Care Centers and Family Care Homes in McDowell, Polk and Rutherford Counties. The goal is to improve or maintain families’ access to high quality early care that is child-focused, family-friendly and fair to providers. Supporting Families — Research on brain development has produced new insights on child development. Our family-focused programs give parents tools to increase their knowledge of early childhood development, positive parenting practices, and provides access to subsidized child care. Advancing Child Health — Healthy behavior from the start can lead to lifelong benefits. The Partnership has a history of improving health outcomes for children by strategically addressing issues such as childhood obesity, preschool dental problems through screenings and restorative services, and health and safety for children by educating child care providers. Expanding Early Literacy — Recognizing that critical brain development occurs during the First 2,000 Days of life, we support programs that develop early literacy skills needed for success in school, work and life. 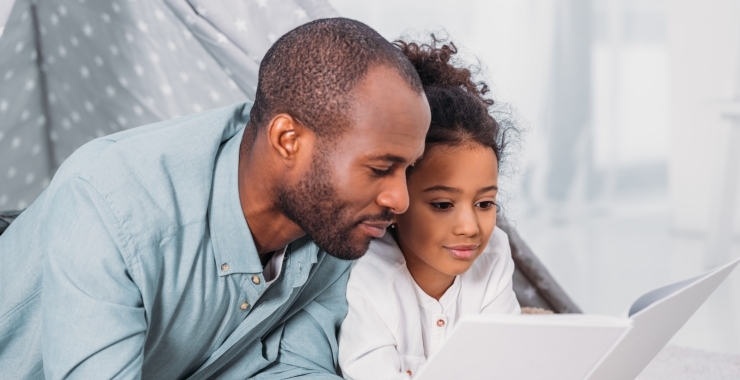 These programs assist parents in developing habits of daily reading with their children, and assist children in discovering an early love of reading. 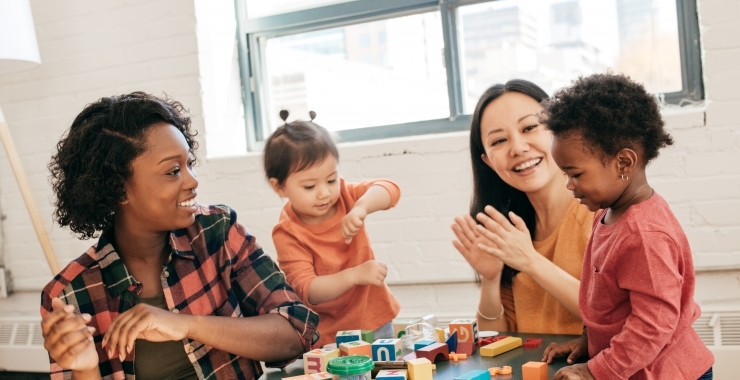 Professional Development for Early Childhood Educators — Professional development is an important part of supporting, and building the capacity of early educators. Championing Our Work — There are only 2,000 days between the time a baby is born and when that child begins kindergarten. Experiences during that time have a lasting impact on later learning, health and success. Join us in investing in the First 2,000 Days! Thank you for partnering with us to make an impact on our children! We invite you to take a closer look at our most recent accomplishments here: 2017 PFC Annual Report. A nationwide initiative to improve early literacy by reading aloud 15 minutes per day. 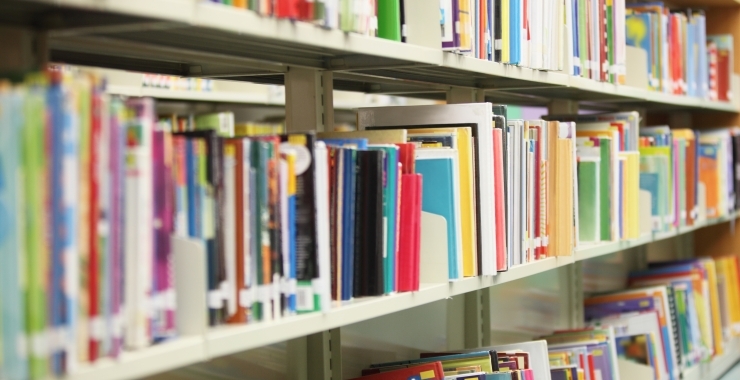 A program that sends free books to children every month until their 5th birthday . Come and share the challenges and successes of parenting with other parents just like you. Enter your name and email address to stay up to date with our email newsletter. Copyright © 2019, Partnership for Children of The Foothills. All rights reserved.